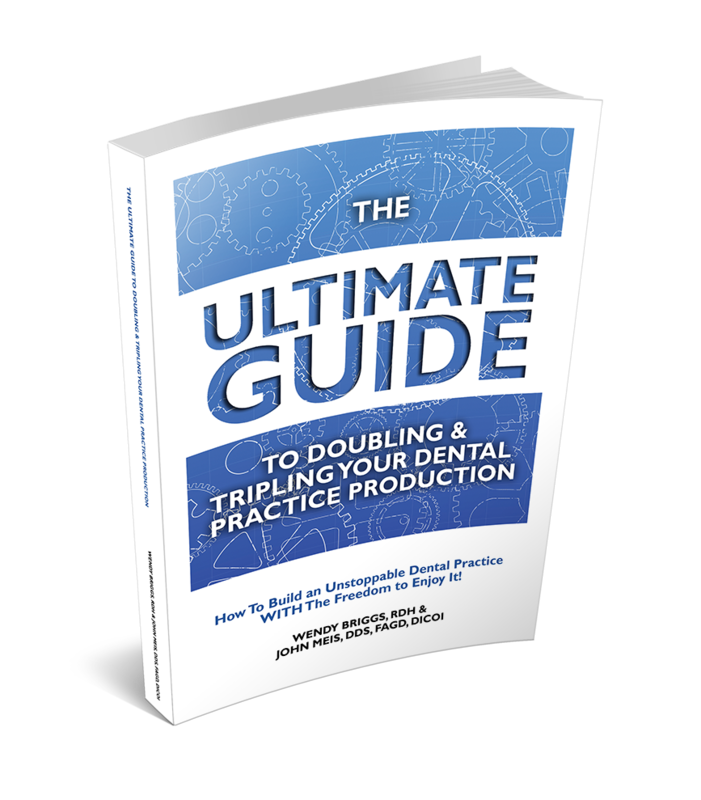 Dr. John Meis and Wendy Briggs, will be hosting a one-day LIVE workshop for any Dentists ready to add additional profit to their bottom line using all the resources they currently have in their practice! In fact, one of our members had a day that fell apart so bad that in the past they would have lost money on the day. After implementing this fool-proof system they actually finished the day above goal. And we will show you exactly what he did. Everything that will be taught requires no new patients, no new marketing, and no additional resources. We will show you how you can double your production using what you already have! If you are open to learning a few new things that can create a radical shift in your practice tomorrow then this FREE workshop will totally change your practice, your team, and your life. You do need to act fast, there are only 15 seats available for each workshop. For that reason, we are charging a $97 fully refundable deposit when you register – you will receive your refund when you attend and complete the workshop. You might be asking, “why would we do this for free?” After using this formula to take Dr. John’s production to $225,000/month, unassisted, and growing his 1 practice into 6, we started showing our high-level coaching members the formula and they have seen their practices take off! It’s our mission to help Dentists across the country see how easy it can be when you serve your patients at a high level and how quickly the production follows. This is our gift back to the Dental community, which is why we will be doing it at no charge. But we can’t do it for long, after this, we will likely start charging $497/person to attend. But, to the first 15 doctors to register, you will be able to attend for FREE ($97 refundable deposit required to hold your seat.) You can bring team-members along for $97 each. Dr. John Meis was the founder of The Team Training Institute. An innovator in practice management, marketing, leadership, and team development who at his peak was producing in the top 1% of dentists in the United States. He multiplied his 1 practice into 12 and has been inside of more than 180 dental practices, playing a key role, visiting, coaching and innovating on the ground in these practices. 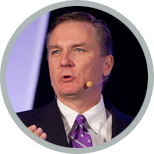 After extensively studying the most successful dentists, dental practices, and business owners he developed the “Productive Practice Mindset” from which the core principles of the Team Training Institute were created. The Productive Practice Mindset consists of 11 key habits and attitudes which differentiate them from less successful practices. Wendy has been called the world’s most famous hygienist. 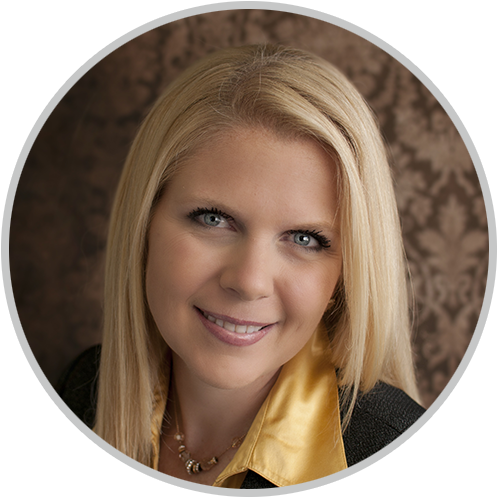 She is a highly productive practicing hygienist, strategic advisor, international speaker, trainer, consultant, and coach. 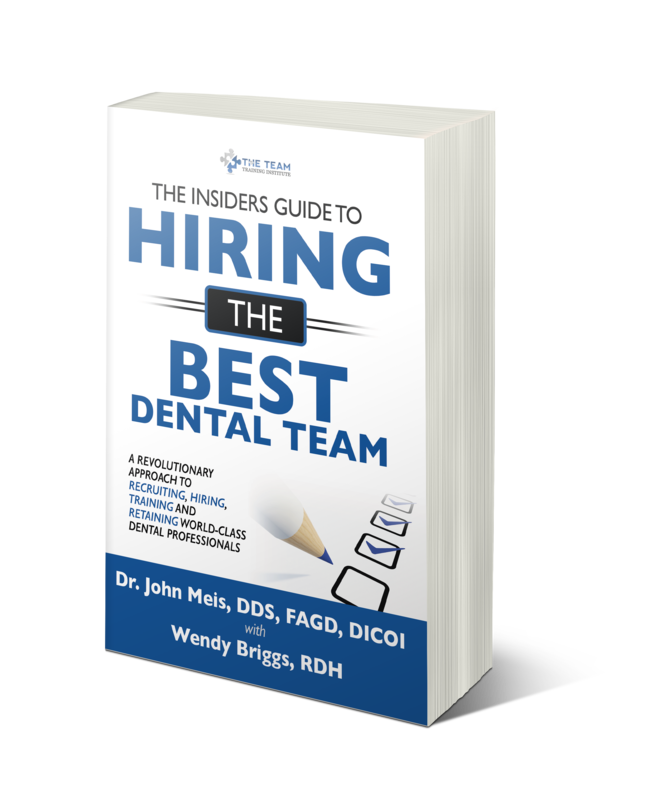 She has directly coached more than 3,718 dental practices in 12 countries around the world. She has the longest track record of doubling hygiene production. Wendy has a unique way of connecting with hygienists, they listen to one of their own! She has consulted and worked with some of the biggest and fastest growing private dental practices, as well as some of the largest DSO organizations in both the United States and Australia, including Heartland Dental, Mortenson Dental & Dental Corp.
As a speaker, she has shared the stage with every “name” in dentistry including; Dr. Tom Orent, Woody Oakes, and the Dawson Academy. She has appeared at the Chicago Midwinter, the Yankee Dental Meeting, The Greater New York Dental Meeting, The Townie Meeting, Rocky Mountain Dental Implant Institute, The Big Apple Meeting, CDA in San Francisco, the Laser Clinician’s Meeting, and the Academy of General Dentistry. She is a published author for RDH magazine, Dental Town, Dental Economics, The Journal of Practical Dental Hygiene, The AGD Impact, Henry Schein, and others. Hygiene is her passion… and exploding hygiene productivity, case acceptance and profits are her areas of expertise. Should anyone else from my office attend? What if I can't attend on these dates? There is a $97 seat deposit for the Doctor, which is refunded upon your attendance at the event. Each guest or team member is a fee of $97. You can cancel your reservation, and receive a full refund up until 3 days prior to the event.